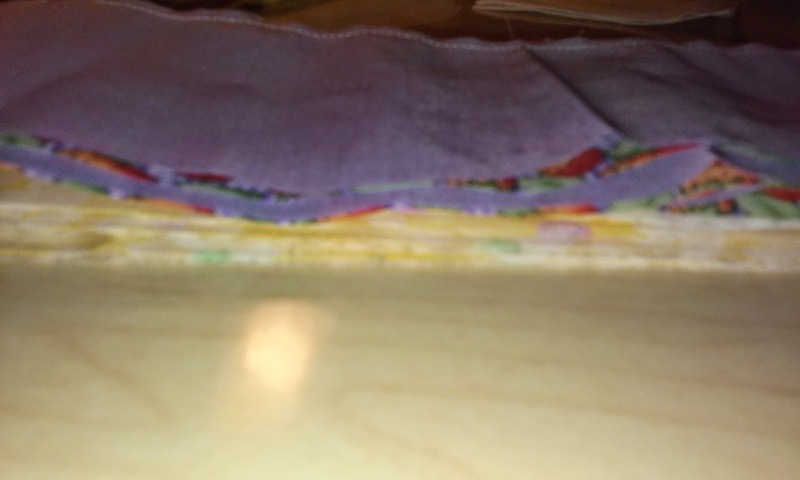 And sew two of the three stacks into strip sets! That's what I did this morning before work. Last night I finished two more pair of blocks and cut the strips for three more pair. 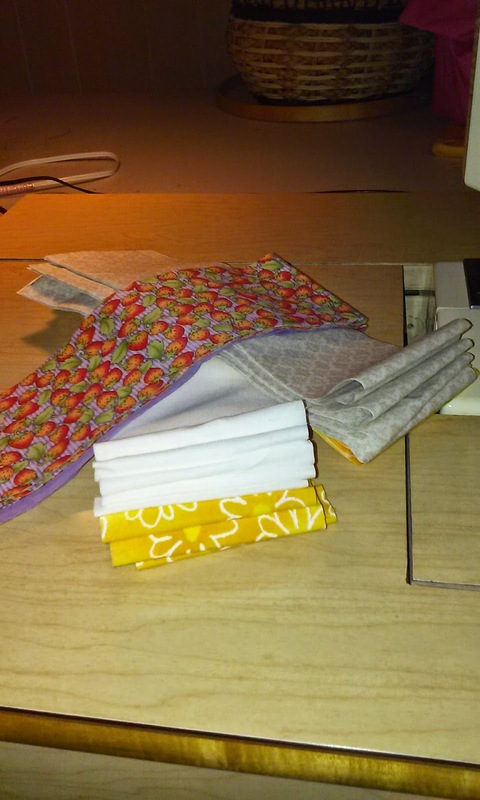 When these are all sewn into blocks, I will have 12 pair of 16 patch blocks completed for my swap with Mary in Paducah.